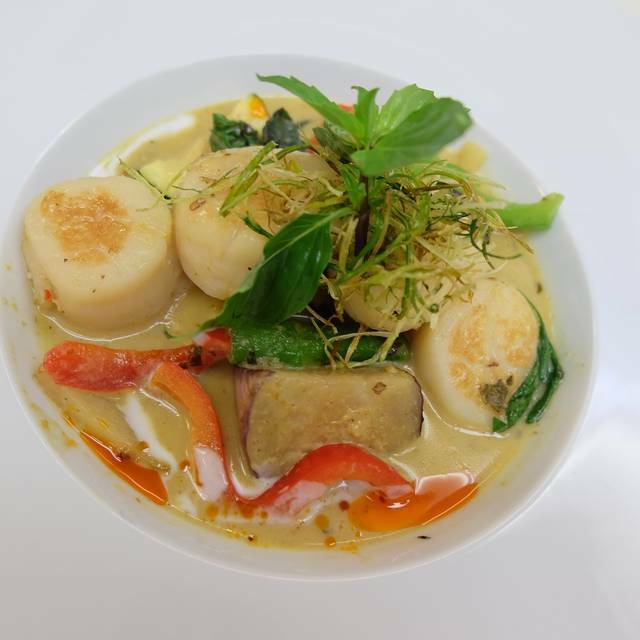 Arawan Thai Bistro and Dessert offers an extensive menu of authentic recipes that feature modern twists. 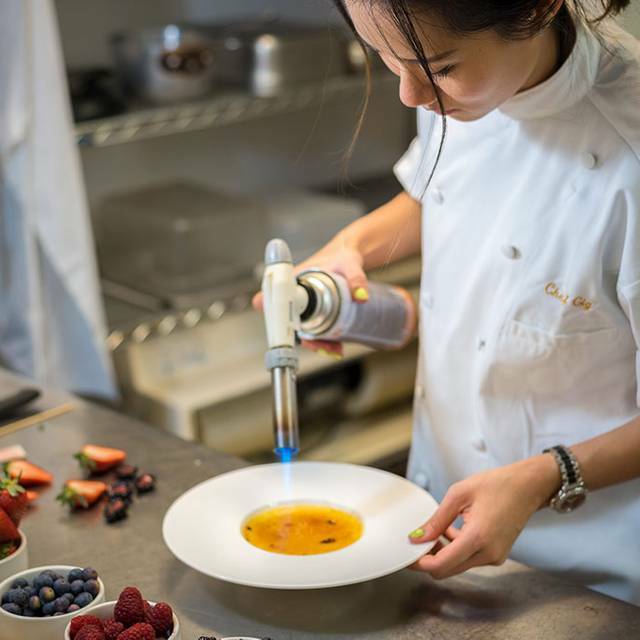 Chefs Jui and Gail create inspired food and dessert dishes that are flavorful, memorable and unlike most options in similar restaurants. 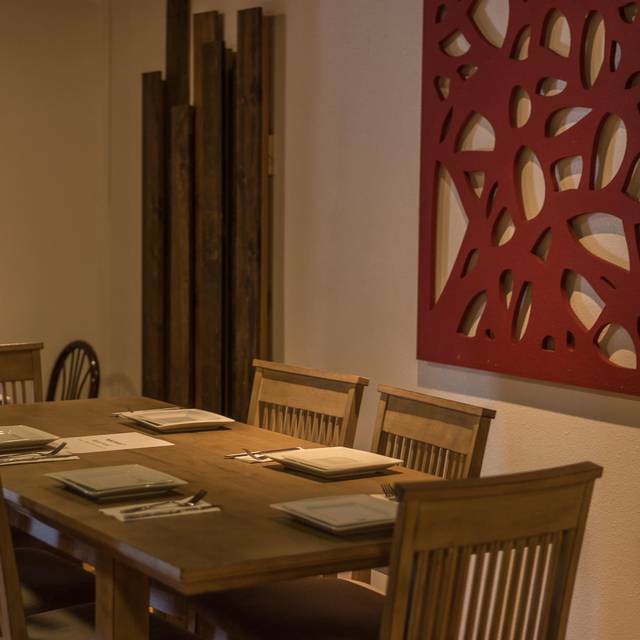 Arawan features a relaxed, intimate environment that is designed to deliver a memorable culinary experience. 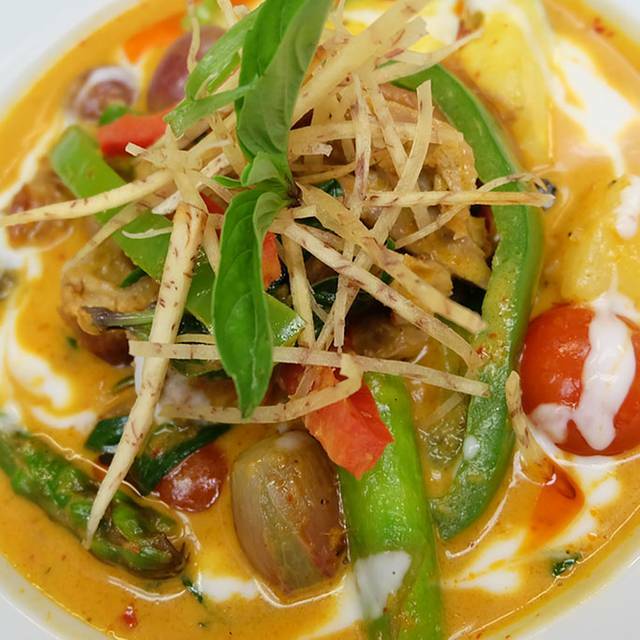 Diners can enjoy dishes made with fresh, seasonal produce, such as the signature duck red curry and ribeye crispy basil. Experience the chicken satay bites or the silver noodle salad before moving on to a variety of soups. Main course offerings include pad Thai and spicy mint with your choice of chicken, beef, pork or seafood. 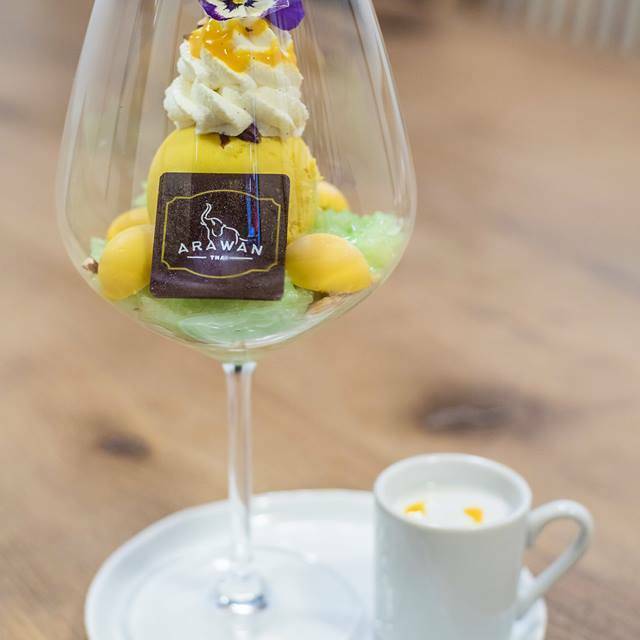 Vegan guests will appreciate Arawan's vegetarian menu, while dessert options like the Earthquake or Sweet Sensation provide the perfect finish to a meal. We came here for team dinner (7 co-workers) and had a great time. The wait staff was very accommodating and we did 7 or 8 dishes family style which worked out really well. Reservations were easy to get. Everything was very good, by my favorites were the whole deep-fried fish and the duck panang curry special. The restaurant is in a strip mall about 5-10 minutes from LV Blvd by Uber. We chose this restaurant because it was reported to be a diamond in the rough. Was definitely in a rough neighborhood but not much of a gem. We ordered one of their top wines and it tasted like it had been stored for six months on the top shelf of a hot kitchen. The calamari was batter with tiny bits of squid. The rest of the food was ok but I’d recommend searching elsewhere for a good meal. Great service, great food, very helpful and friendly. (You have to get past the terrible facade out front!) But GO inside, you’ll be pleasantly surprised. We ordered spring rolls, Duck drunken noodles, Thai fried chicken, and Panang Curry. All were amazing! The portions are large and can be shared. Excellent food and service! Very worthy of their high ratings!!! Off the strip in a lower rent part of town. Looks iffy from the outside but some of the best food in Vegas. Plenty to pick from even if you’re not into Thai food. Excellent flavors and fresh ingredients, vegan options, friendly service! Nice place and great drunken noodles. Only blemish on rasonable prices was $6 tea. This place was so unexpected. Do not be concerned with the plaza. I invited out of town friends. I had never been but saw good reviews and reserved. We loved it. The staff was amazingly friendly and attentive. The food was styled beautifully. It was so tasty. We would come again. Delicious food and excellent service! Quiet and quaint atmosphere. Excellent restaurant. Very good pad Thai and spring rolls. Service was very good. Great food, served beautifully, in a comfortable setting (nothing fancy) - if you want a break from the strip prices and noise, that's a good one! Great food ! We were a reserved on the outside, but walking through the door quickly put that aside. The food and service were outstanding. We will be back in July on our next trip. Very muck looking forward to the return. The Penang curry Duck was the dinner special on valentines 2/14/19 and was the best my girlfriend and I have ever had. 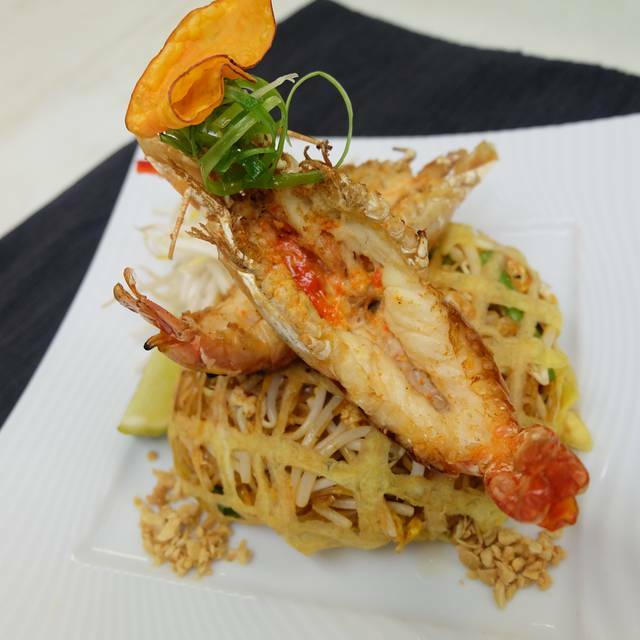 We love to share multiple dishes, so we also ordered the pineapple fried rice and their signature prawn pad Thai dish. Wow... everything was delicious. We actually couldn’t eat it all so we mixed the three dishes together and brought the leftovers back to our room. We didn’t have a microwave, but split the leftovers in the AM for breakfast and ate it cold; we couldn’t believe how good the leftovers were. It is an off-strip place in an old strip mall, but the inside is nice, it’s not overcrowded; and the quality, portion and taste of all food was excellent. My girlfriend and I want to go back to Vegas now just to eat at Arawan again! It was the second time we've been to Vegas and made a special trip to the restaurant and this time we brought friends. It was as good this time as it was last time. Our friends agreed and thanked us for taking them somewhere new and fantastic. Its definitely worth escaping the ding-ding of lights and noise for an incredible dining experience. Food was terrible. 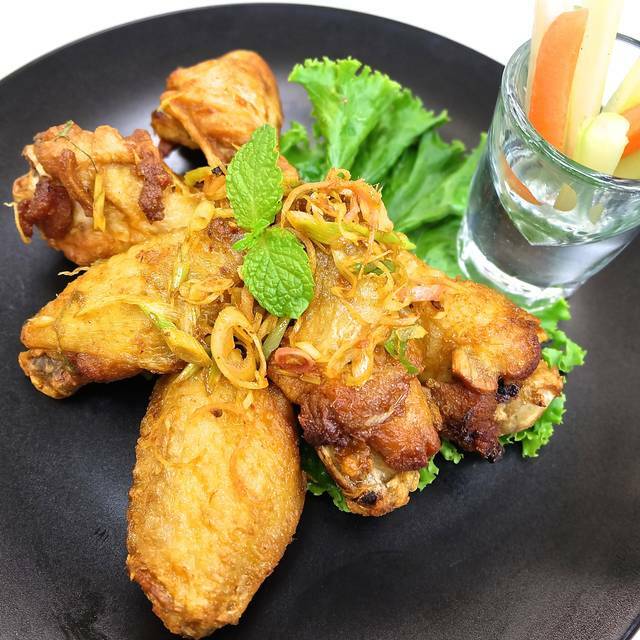 Dry tasteless Thai wings. Crispy duck was so dry. Texture of old pot roast. Arawan Pad Thai, which is a chefs special was clearly made hours/days earlier. Food was served 15 minutes after ordering. Clearly pre-made. Seriously, duck in 15 min. Wait staff was excellent and the ambiance was nice. Service was slow, and disorderly. Amazing foods and desserts! Beautifully designed and decorated!!! Food was excellent and the service was great. Could not have asked for a better experience! I would highly recommend. We visit Arawan Thai Bistro every time we are in Las Vegas and they always come through. We love the food and service and recommend this spot to many people! The service was outstanding and the food excellent. I highly recommend the Tom Kha soup, Larb, and Drunken Noodles. I visit Vegas twice a year and with every visit I usually go 1-2 times. I have brought so many people and they then in turn visit and bring new people. food is outstanding EVERY TIME. Food is great. Service is fast. The place was not busy for lunch and we could carry out a conversation without any problem. The pork shank dish was unbelievable. Unfortunately, I’m not local so the server walked me through how to make it at home. Superb. 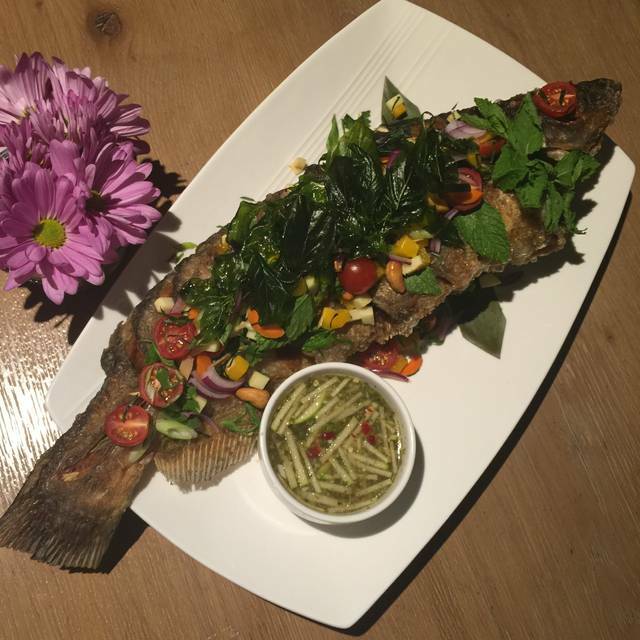 If you like Thai food, what else is there to say! They are serving up the best curry dishes I’ve ever had in my life. The food and service are excellent! First time at this Thai restaurant and pleasantly surprised. Food is delicious and authentic. Looking forward to returning to try more options. Such a cute restaurant. I am definitely coming back. Food was outstanding and service was prompt and thoughtful. My table was reserved with my name on it. There were a number of surprising touches throughout the meal, like complimentary won tons with a delicious sauce and salads with unique ingredients. We opted for the “usual” Pad Thai but it was surprisingly topped with two large prawns in a split shell and encased in a pastry of some kind. Unusual presentations made the meal special. Ambiance within the restaurant is good, but it is within a run down mall. Don’t let that stop you from enjoying Arawan. Food was good but not spectacular as expected to be as top Thai restaurant in Vegas. Celebrating friendship and meal before concert. 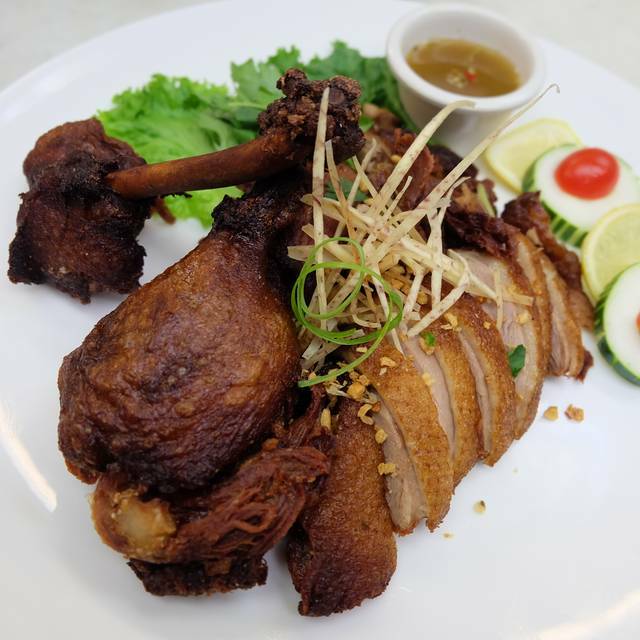 We also order a bowl of tom yum soup and their duck. It's all right. Their duck is a bit dry. When we came, it's very busy (they have party as well), hence service and pace of foods were a bit slow. We even didn't get one of the dishes we ordered, hence we cancelled it.